We are happy to announce that Zbor Slovenske filharmonije joined our network as the 20th member. Since the 2012/2013 season, the choir’s artistic leader has been Martina Batič. 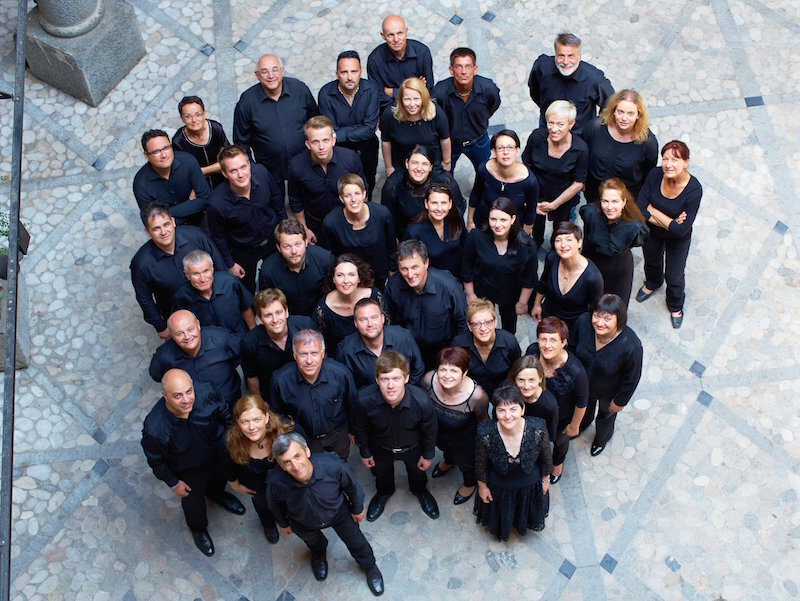 The choir’s membership brings the total amount of new members in 2016 to five: earlier this year, Zbor HRT (HR), Chamber Choir Ireland (IE), Eesti Filharmoonia Kammarkoor (EE) and Polski Chór Kameralny (PL) already joined the network. Read more in the choir’s biography and browse through the overview of all members.